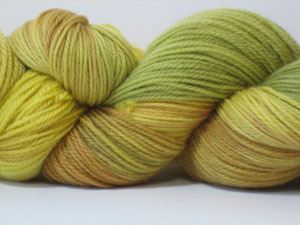 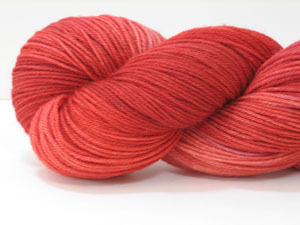 I’ve just moved the last of the 3-ply Necessary Sock yarn and Perfect Sock Blend over to Etsy on close out. 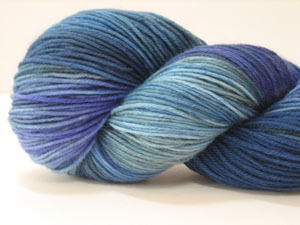 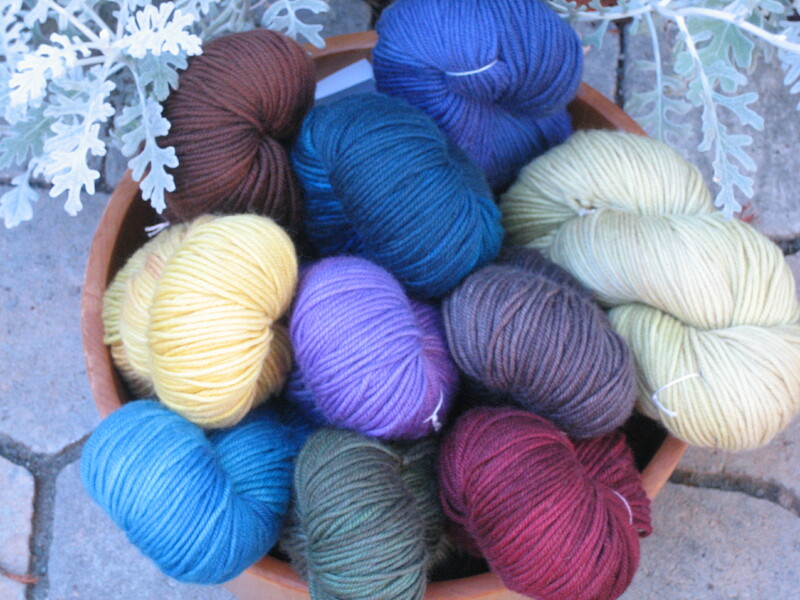 It’s all $14/skein – get it while it lasts. 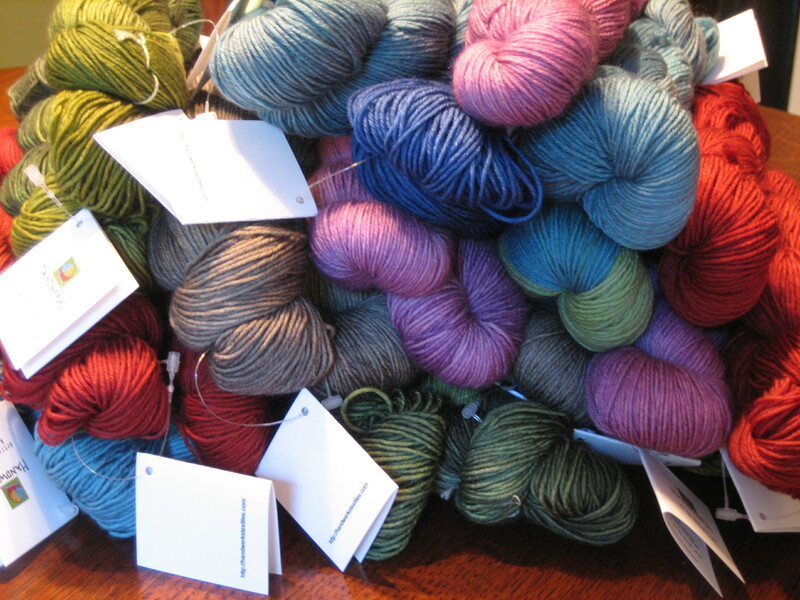 I’m making room for a new yarn I’ll be introducing in the coming weeks!